East Coast Endodontics provides full-service endodontic treatments to save your tooth, as well as prevent further problems and discomfort. Our doctors are proud to call this place home. The East Coast Endodontics team is dedicated to helping others and enriching our local communities. We use state-of-the-art technologies, innovative techniques and modern anesthesia practices to ensure our patients’ comfort. 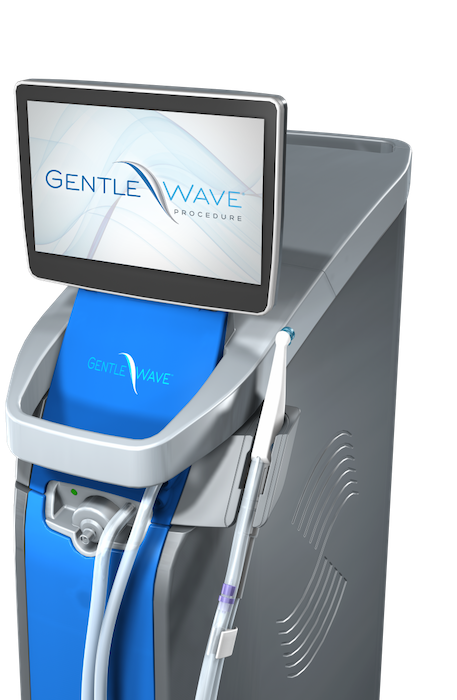 GentleWave technology presents a breakthrough alternative to standard root canal treatment and saves teeth. A sterilized instrument delivers a vortex of procedure fluids through your tooth, cleaning debris from canal walls and thoroughly disinfecting in the places bacteria tends to thrive. Providing painless, expert root canals in a friendly atmosphere. East Coast Endodontics is your gentle, caring Richmond, VA endodontic practice. Your comfort and treatment are our top priorities. Dr. Jesse Harris, Dr. Richard Sedwick, and the whole team use state-of-the-art technology, innovative techniques and modern anesthesia practices to provide painless, expert root canals in a peaceful atmosphere. East Coast Endodontics is a practice limited to endodontics located in Richmond, VA. This means that root canals is all we do, all day, every day…your root canal is our primary focus. Dr. Harris specializes in all aspects of endodontics from conventional root canal therapy, root canal retreatments, cracked teeth, traumatic injuries, and apical surgery. Endodontics is a specialized branch of dentistry focused on the treatment of the pulp and surrounding tissues of a tooth. The East Coast Endodontics team has one clear priority. It’s you. We take pride in our extreme attention to detail, fun and friendly attitude, and attentiveness to your comfort and care. We love our job. Don’t take our word for it.